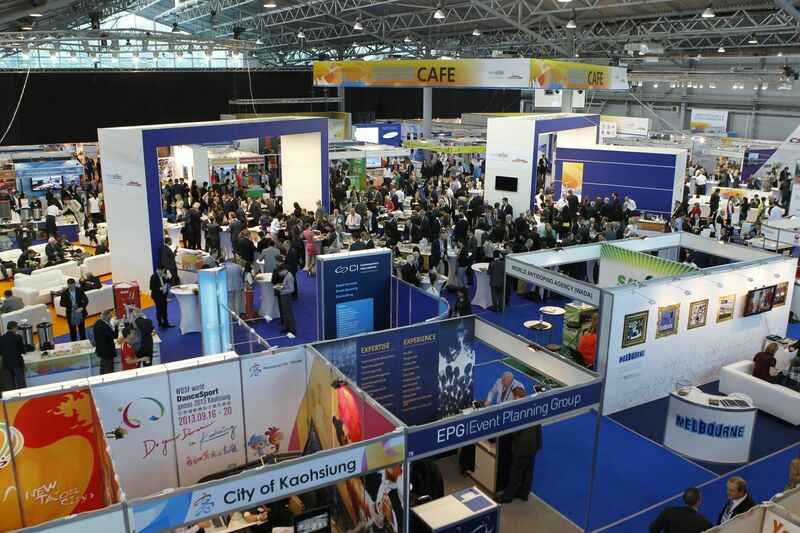 The exhibition sees International Federations, organising committees, host cities and commercial organisations create unique branded meeting spaces in which they can host meetings with key decision-makers in world sport. 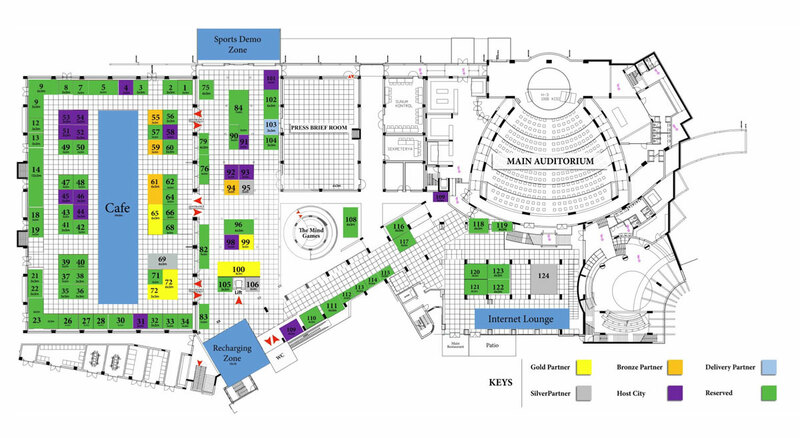 Once again, the hugely successful exhibition will see over 90 organisations from over 30 countries secure branded meeting space to launch initiatives and generate new business. 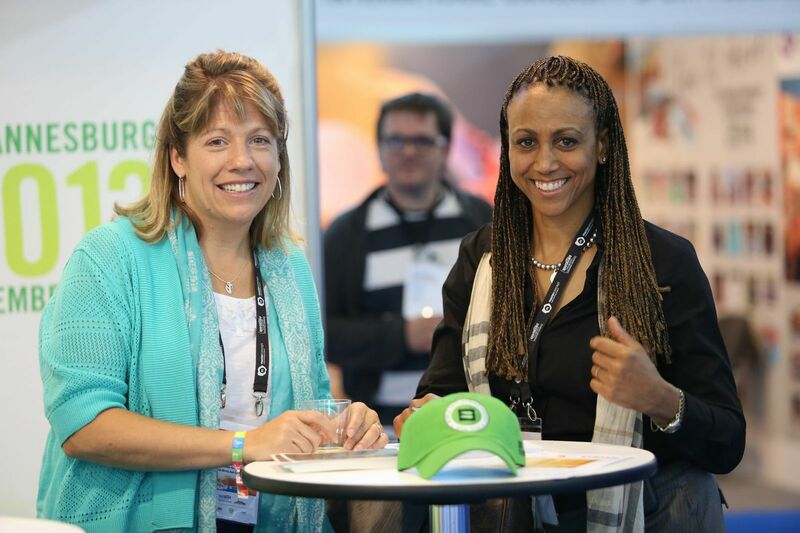 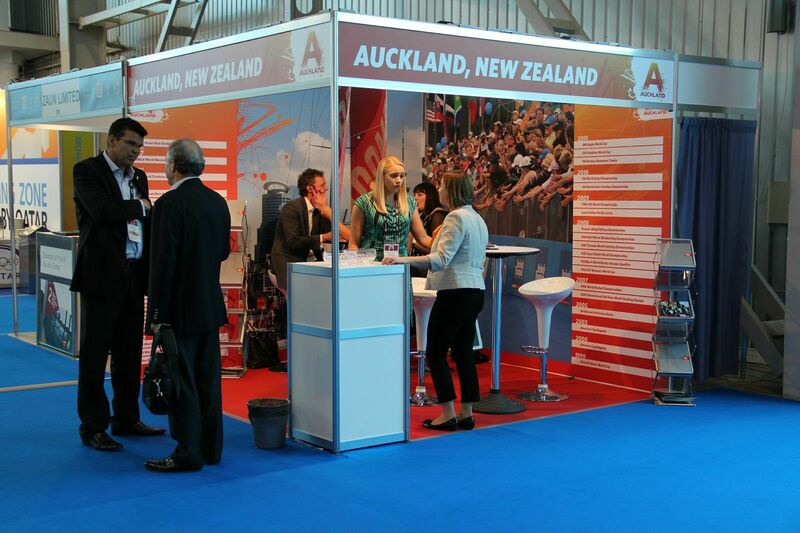 As the main hub of networking activity, the sell-out exhibition is at the heart of SportAccord Convention. 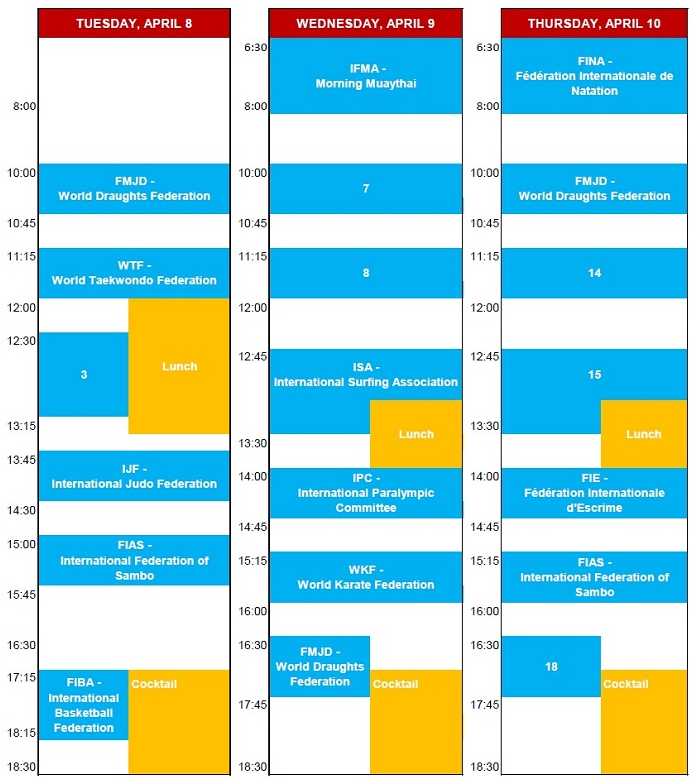 SportAccord Convention will once again be offering IFs the opportunity to showcase their sport – in an area dedicated to sports demonstrations.